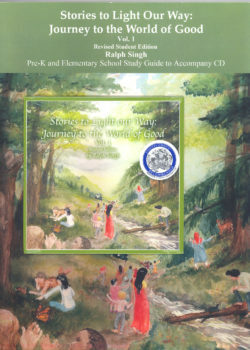 Our Award winning “Stories to Light Our Way,” simply creates a vibrant classroom and school climate that Honors Diversity, Nurtures Character, and Deters Bullying all seamlessly embedded into Common Core ELA standards. Bringing schools, community and businesses together to prepare our children for the tests of life – so that they can stay in the county and change the story! Learn more here. WTN and Stories to Light our Way – take the lead with a multi-cultural platform which simply integrates SEL and character ed into academic – classroom practices – “ASEL”. allowing young people to connect with the elders who built their communities, and through their stories learn and value the core wisdom of their region. 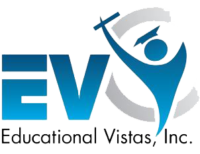 Wisdom Thinkers has partnered with Educational Vistas, one of the premiere education companies in NYState, to market and promote their award winning Stories to Light our Way. EdVistas works with 600 schools in the state and numerous BOCES and RICs. 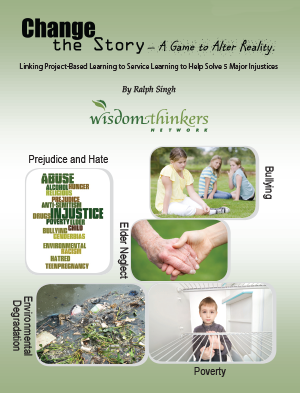 This creates a major win-win for both organizations – EdVistas, CEO, Scott Crowder and Dr. Bruce Crowder have both worked with Ralph Singh and feel the stories, integrated into CCSS and SEL provide a unique approach to simply creating a school climate, that honors diversity, nurtures character, and deters bullying. This provides WTN a digital platform with a reach anywhere people want to benefit from the power of universal wisdom stories. The Importance of Being the Best and the Brightest! Ralph was invited to speak to the Diversity Committee at Syracuse Research Corporation. The talk was universally well received and helped expand the conversation on diversity in the workplace beyond STEM to SEL and character traits in our education system. Create a school climate that honors diversity, nurtures character, and discourages bullying seamlessly within Common Core Standards. Award-winning Stories to Light Our Way is presented through 11 quickly internalized, powerful stories, from diverse cultures. Available in Pre-K to 8 modules, with audio CD. A powerful small-group process linking Project-Based Learning to Service Learning to Solve 5 Major Injustices. Inquiry model based, ideal for middle and high school. 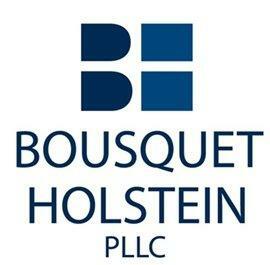 Interested in keeping up with us and what we do? Subscribe to our newsletter to get all of our recent updates and events we will be attending!